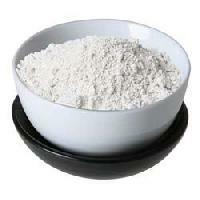 We have in our store a wide assortment of Industrial Minerals, which is inclusive of Barytes, Talc-Soapstone Powder and Kaolin. We are a celebrated Manufacturer, Exporter and Supplier of Minerals from Gujarat, India. The Organic Minerals that we make available are 100% pure having inclined efficacy. We pack the Minerals in quality-tested material after strict checking. For price quotes; stay assured to get whatâ��s the best in the market! IRIS IMPEX has advanced from being a single mineral company to a specialist in industrial minerals. in industries that range from agriculture to the environment, foundry to edible oils and cosmetics to medicine. Along with the companyâ��s mineral portfolio includes Barytes, Talc, Kaolin, Calcium Carbonate, Fly Ash, Gypsum and Salt. With immense growth potential and limitless possibilities, the company decided to move into value-added products for paper and paint derived from bentonite. 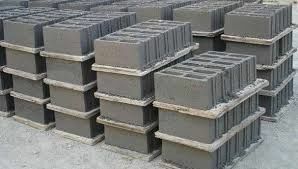 At present, our major value added products are Bleaching Clay, Paper Grade Bentonite and Water base paint grade bentonite. All our products come with a promise of â��no compromise on qualityâ��. 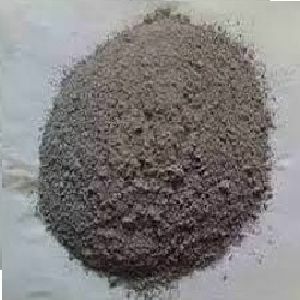 BARITE is a mineral composed of barium sulphate, BaSO4. It is usually colourless or milky white, but can be almost any colour, depending on the impurities trapped in the crystals during their Formation. It is unusually heavy for a non-metallic mineral. 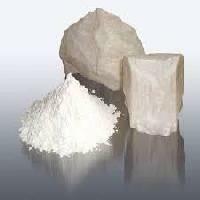 The Lamellarity, Whiteness and Purity of the Iris Impex talc are the key factors which gives us a competitive edge over the other options available in the global market.